Learn about the advantages of buying food in bulk. Buy Bulk For Quality and Savings! Our approach to bulk food is unique. Instead of having food in bins or dispensers, we buy food in bulk and then carefully repackage it into convenient sizes. What can you buy in bulk? Rice, grains, flours, pasta, soup mixes, beans, cereals, trail mixes, nut butters, sweeteners, herbs, spices, salts, dried fruits, nuts and seeds. And don't forget candy and snacks! Because we package our bulk food right here, in store, we pass the savings directly to you. What can I buy in Bulk? Rice, grains, flours, pasta, soup mixes, beans, cereals, trail mixes, nut butters, sweeteners, herbs, spices, salts, dried fruits, nuts and seeds. And don't forget candy and snacks! Simply stop in and start shopping! If an item isn't available in the size you want, check with us and we can often repackage it or order a bigger size. If we don't have a food item, chances are we can order it for you. Where can I find nutrition facts? To find nutrition facts or ingredient information, visit our partner site, Discover Bulk Foods. There you can find more information on our food as well as discover recipes and instructions. 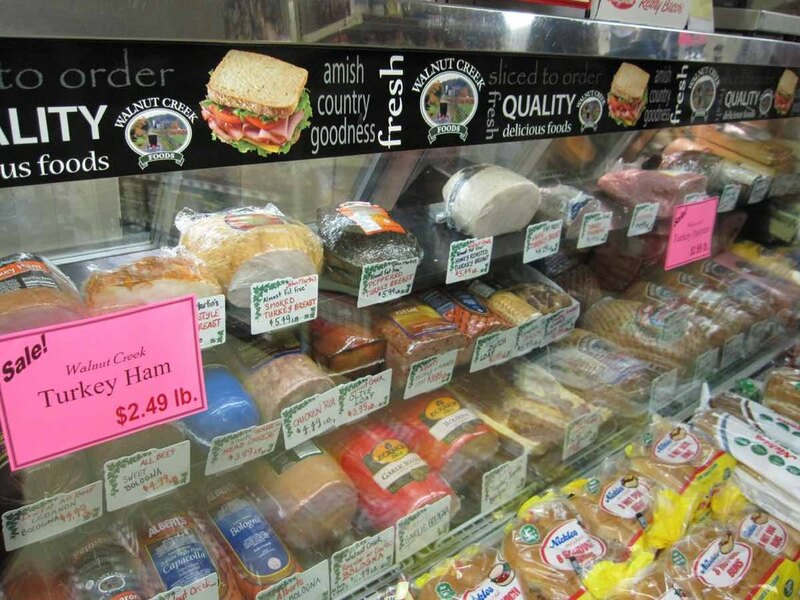 Our always-busy deli includes fresh-sliced meat and cheese from Amish Country. 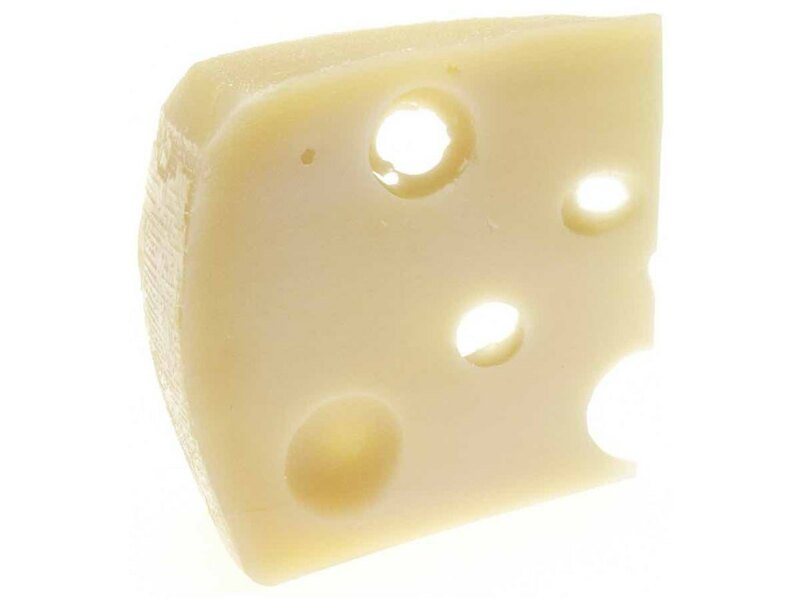 You can buy the freshest lunchmeats coming straight from Walnut Creek, OH and Lancaster, PA.
Our lunch-meats and cheeses are the freshest in town. What Brands Can I buy? Yep! In our Bakery Nook you can now choose from our popular sandwiches, made to order and fresh every day. Can I call in an Order? 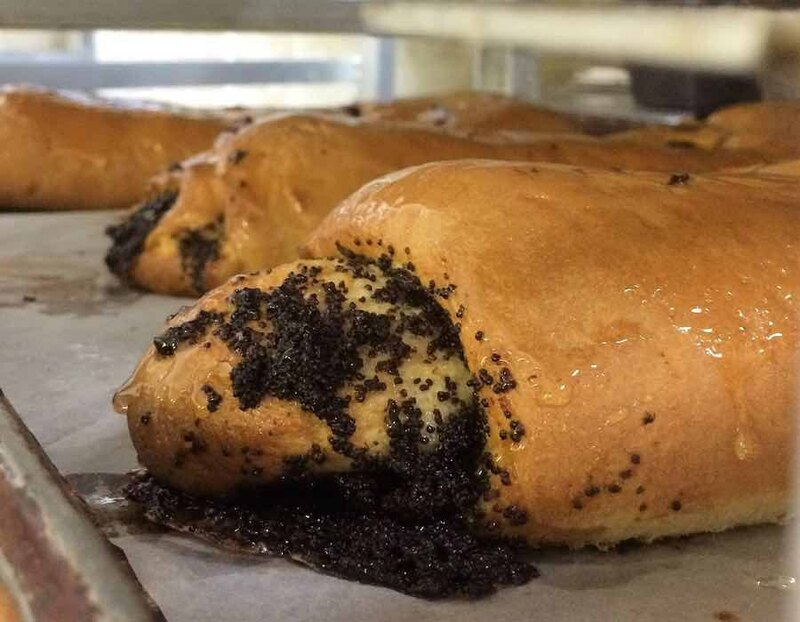 We make bread, cookies, brownies, pies, and more daily in our bakery. You'll love the decadent taste of homemade Amish baked goods, made from scratch with only the best ingredients. You can also have items made specifically for you if it's not something we normally make. 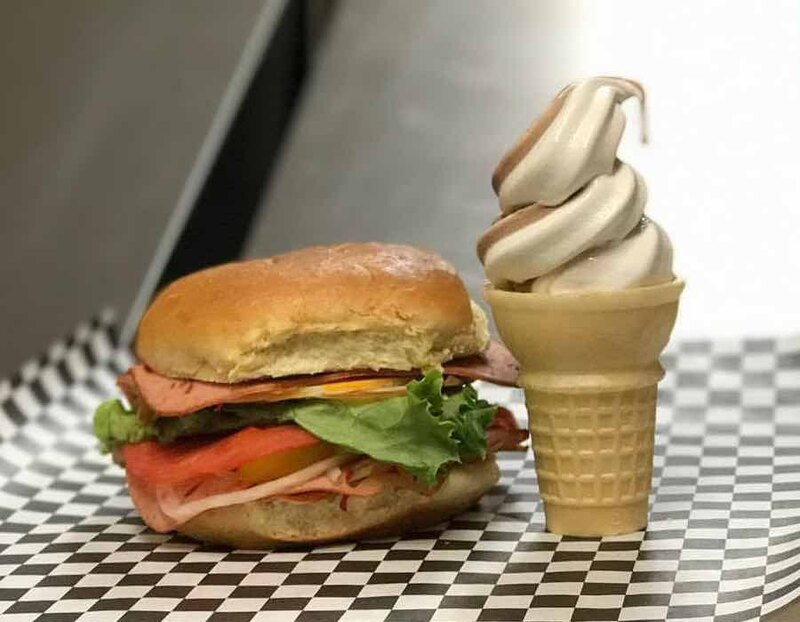 You can also get a made-to-order sandwich, buy coffee and have it ground fresh, and even buy soft-serve ice cream! The Kauffman Family Marketplace is an Amish country store in western PA.